My apologies that I haven’t written a post all week…I missed writing here so much (thank goodness for draft posts, bloggers will understand haha). This week has been hectic and I didn’t have any time or energy to write a coherent post. But I’ve really missed writing and finally had a chance to unwind, so I am baaaaack! During the holiday break, I first introduced two Montagne Jeunesse masks on my blog, sent to me courtesy of Obssessed Canada. Today, I am finally going to talk about the last one of those masks that I received… turns out that I coincidentally saved the best one for last =P Well, in my opinion at least.. I liked this one the most out of all three, even though the other two were good as well. These were the three I chose from Obsessed Canada, they have around twenty different Montage Jeunesse products that you can chose from on their website. I picked the top three that sounded appealing for my oily skin type. 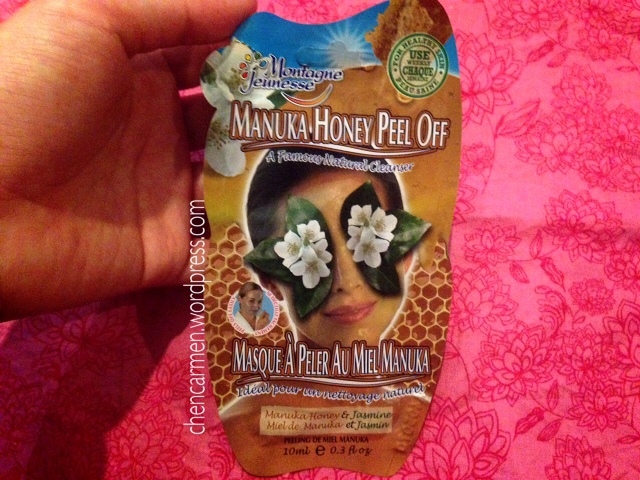 I had already written on the Blemish Mud (click here) and Mud Pac (click here), today I will talk about the Manuka Honey peel off mask! I love using honey in my skincare routine! I used to quickly whip up my own honey & sugar masks when I felt my skin feeling yucky, or if I was at the boyfriend’s house and did not have any masks to use. With that said and my love for honey, let’s get the review started! When I first opened the packet, I noticed how lovely the scent was! It was a mix of sweet honey and jasmine, very calming and soothing. The consistency and colour of this mask looked just like honey, which makes sense as it is made mainly with manuka honey. Manuka honey is a type of honey reigning from New Zealand and Australia, and has been suggested to have antibacterial properties. It also contains aloe, chamomile, and caramel to name a few! There were also a few non natural ingredients in this as well which isn’t worth mentioning because I don’t know how to spell lengthy chemical names by heart nor do I know what the purpose of each of those are. As you can see, it looks just like honey! Applying it on my face was fairly easy, it did not drip everywhere. 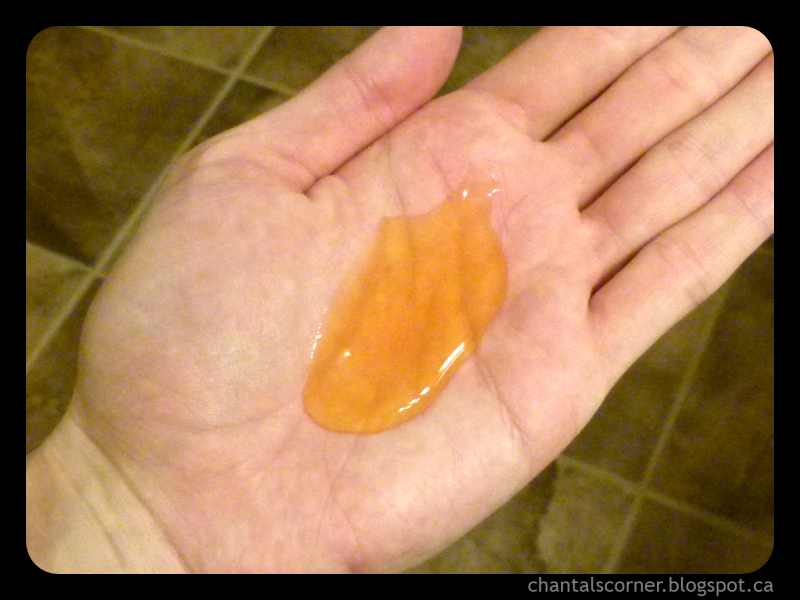 However, I strongly recommend making sure all your hair is tied back because it’s sticky (due to the honey). Some of it got stuck in my hair and it took me some time to wash it out. Comparing to the other two MJ masks used, the consistency of this one was a lot thinner and lighter. The pack, just like the previous two, had more than enough for one person so I highly recommend doing the mask with a friend or having a ziploc bag handy to keep the leftover pack in (preserves freshness and less messy). I asked the boyfriend to use the rest of the mask for me as I didn’t want to store it, and he agreed to try it =) Guys can do masks too okay!!! After fifteen minutes, both of our masks had completely hardened and I helped him peel his off first. Honestly, at first it was really weird because it looked like I was peeling his skin off. I removed mine afterwards, and it was the first time I tried a peel off mask. I think it’s easier and cleaner than washing it off with water. As you’re peeling it off, it also feels good because your skin feels so tight when the mask is drying on your face! The peel off mask was new to the both of us, but I actually really like the idea of it and will look into buying peel off masks (once I get past the idea it looks like I’m peeling off my own skin, haha!) It’s less messy, and one of my BIGGEST pet peeves are getting my sweater sleeves wet from washing my face… yes I could roll it up higher but I always forget until it’s too late. Our skin felt really soft and smooth afterwards. Honey and aloe are known to be great for your skin, so it’s no wonder that our skin felt so great. The boyfriend even said my skin looked glowing and I’ve never heard him say that! I’ve never been blessed with smooth, clear, and glowing skin so to hear that was very surprising… I guess it is a step forward (until my skin goes back to its usual self, but it’s all about preventative measures right =P)! 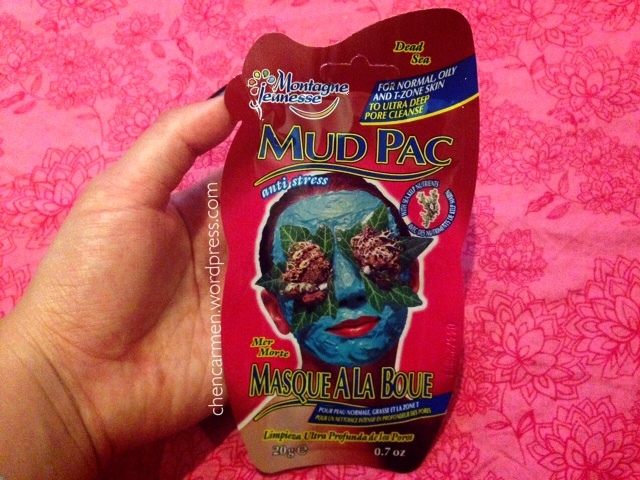 You can get this mask online at Obssessed Canada for $2, with free shipping over $25! Stay tuned to hear about my first ever giveaway! This product was sent to me by Obsessed Canada, and I was not paid to write the review. All thoughts and opinions are my own, and not altered by the requests of Obsessed Canada. For all my Canadian readers, I am very excited to introduce Nail Polish Canada and Obsessed Canada to you all! As Canadians, we know how much harder it is to get beauty products we want due to shipping restrictions, or high shipping fees. I can’t even count how many times I’ve gotten so excited over a product, only to find out that they don’t ship to Canada (AHEM Urban Decay Black Friday sale… that was my biggest US shipping heartbreak to date) or the shipping fees cost more than the actual product. With sister companies Nail Polish Canada and Obsessed Canada, they offer free Canadian shipping on orders over only $25 or a $3 flat rate, which are both pretty great deals. Nail Polish Canada has brands such as China Glaze, Deborahh Lippmann, Essie, OPI, Sally Hansen, and much more! They have offices located in both Toronto and Vancouver so you can expect fast shipping as well, regardless if you’re on the East or West coast! When Obsessed Canada asked me to write some reviews of the Montagne Jeunesse products they carried, I gladly took their offer up! I’ve never heard of Montagne Jeunesse before, so after some brief research, I found out that they are an UK based company. 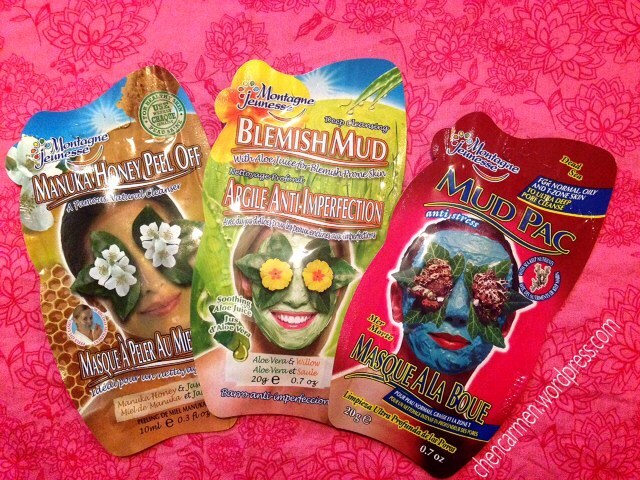 Out of all the Montagne Jeunesse products that Obsessed Canada carried, I picked the top three I wanted to try: Manuka Honey, Blemish Mud, and Mud Pac based on their product descriptions. Unfortunately, I have been quite busy so I haven’t been able to try all of them yet. This post will be on the mud pac only! 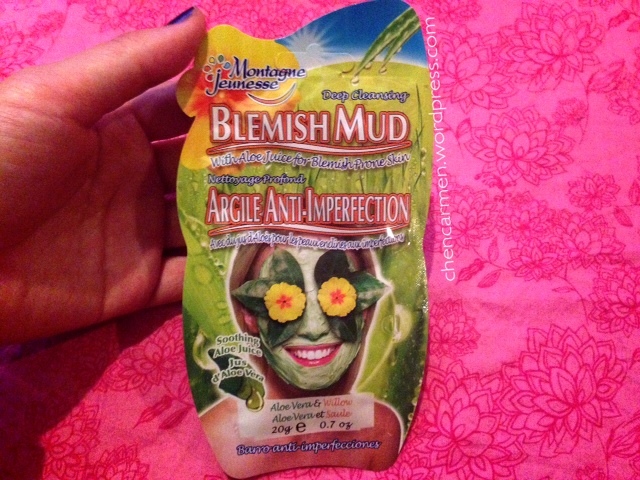 The blemish mud pac is best used weekly for deep cleansing. 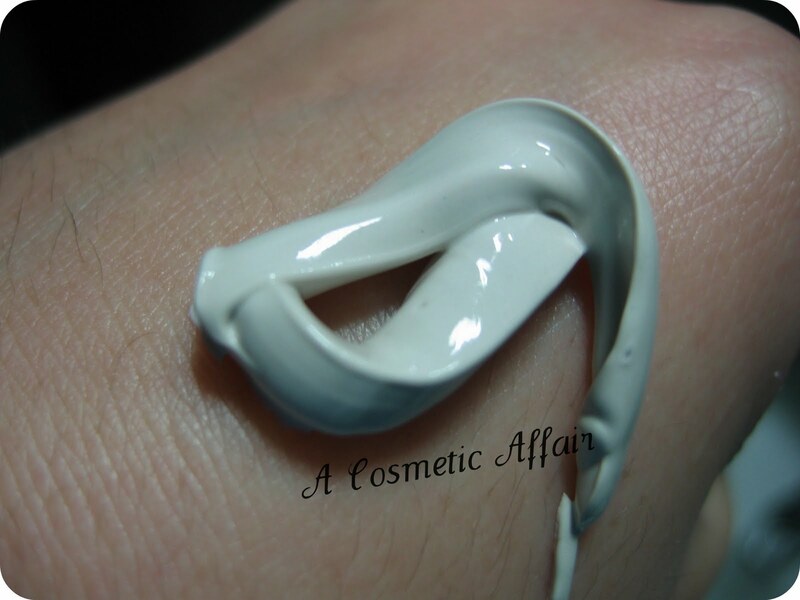 It is suitable for acne prone skin and has a blend of Dead Sea mud, lavender, and seaweed. I was quite surprised at how much product there was in the package (20 grams), considering that it is a one time use product. In fact, there was so much leftover that I talked my boyfriend into doing the mask with me because I didn’t want to waste the product. Well, I could have sealed it up I guess, but I preferred to use all of it right away, while it was still freshly opened. Even after applying it on his face, we still a tad bit left over so we applied a tiny bit more on our faces and washed away the leftover. The mask was very cooling, and the texture of the mask made it very easy to work with. The mask was very smooth and thick, and had a minty green colour to it as well as slight mint scent. After leaving the mask on for 15 minutes, we removed our masks with warm water and dried with a towel. Immediately, I noticed that both of our skin were really soft and looked really refreshed. It worked really well for me and I felt that it did a great job with deep cleaning! 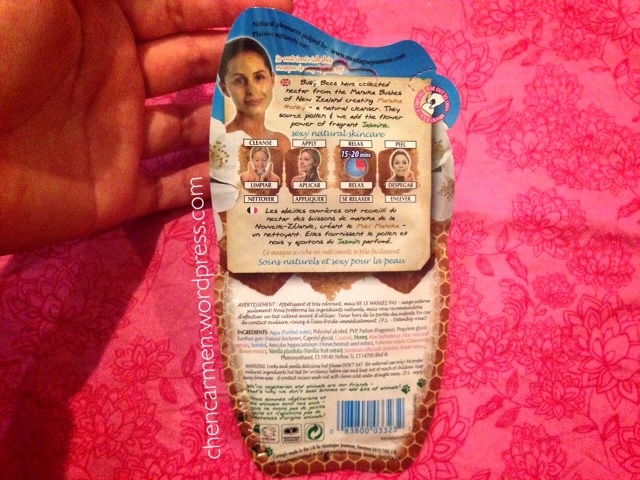 Stay tuned for part two of Montagne Jeunesse masks! In the meantime, check out Obsessed Canada and Nail Polish Canada, or read some of my other posts! You can also buy this at Obsessed Canada for $2 Canadian, with free shipping over $25!